Air travel between Israel and China expanded again on Thursday with an announcement that Hainan Airlines is launching a direct route from Tel Aviv to Guangzhou, Globes reported. Hainan projects three weekly flights between the two cities starting in August. Two years ago, the airline – China’s biggest private carrier, with a fleet of 177 planes – inaugurated its first route to Israel from Beijing; six months later it began its second route (from Shanghai). The airline will receive a €750,000 grant for the new route, which is expected to renew tourist traffic from China, which has recently declined. Round trip tourist class tickets on the new route will be sold from $500 for the first three flights and afterwards for $622. Price for business class tickets will start at $2,582. 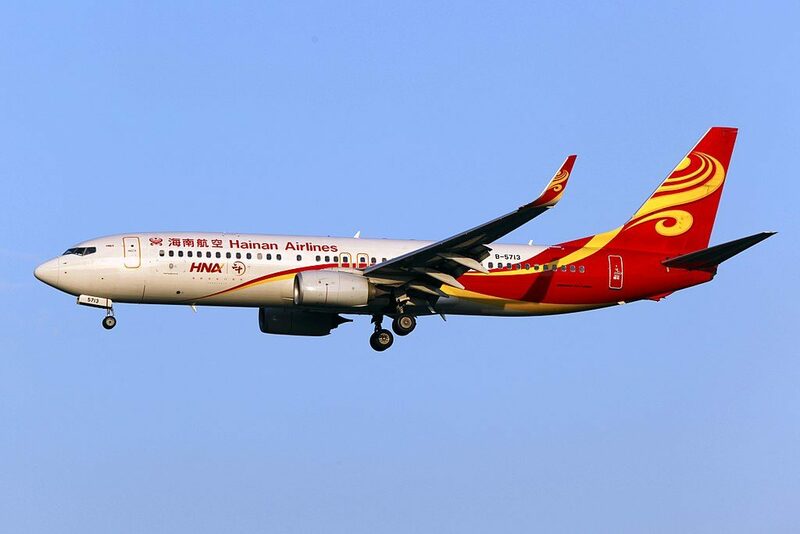 Hainan Airlines VP Hou Wei said at the time of the Shanghai opening, “The entry of Hainan Airlines into Israeli skies has been accompanied by a substantial drop in prices, together with a significant upgrade in service and the operation of a fleet of state-of-the-art airliners. The airline says it hopes to provide Israeli passengers with a heimishe feeling by employing local staff on the flights from Tel Aviv.